learning to climb, love, live. | wull hay. learning to climb, love, live. January 29, 2010 January 29, 2010 / rach. I have so much love for a certain place. Many places, actually, but maybe the most love for Yosemite. Our access to climbing and camping in Yosemite is in danger, though. Check it out. The Access Fund encourages us to write a letter to the park. one of my first days ever in yosemite. my first climb ever in yosemite valley. 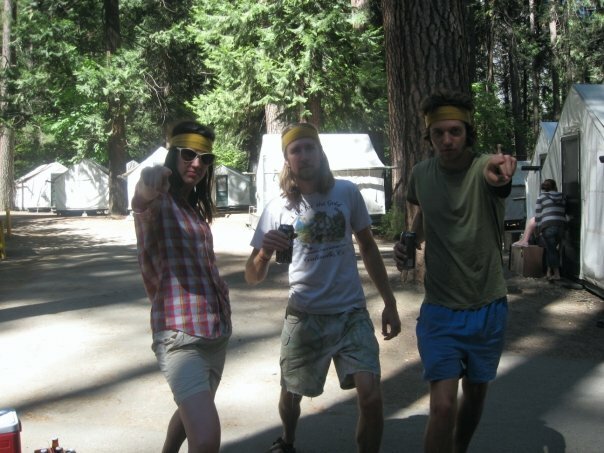 boystown olympics with loves in yosemite valley. 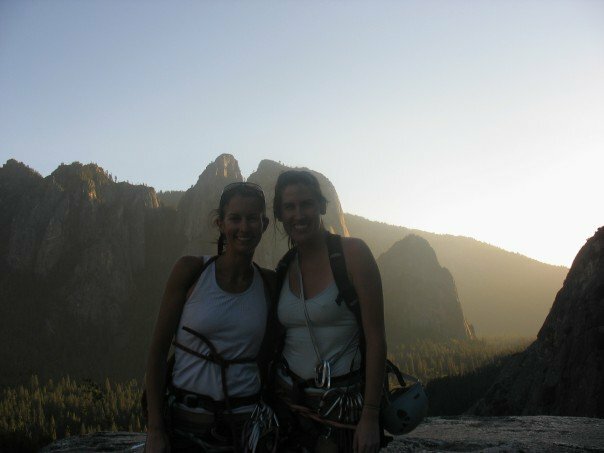 anna and me climbing in yosemite valley. 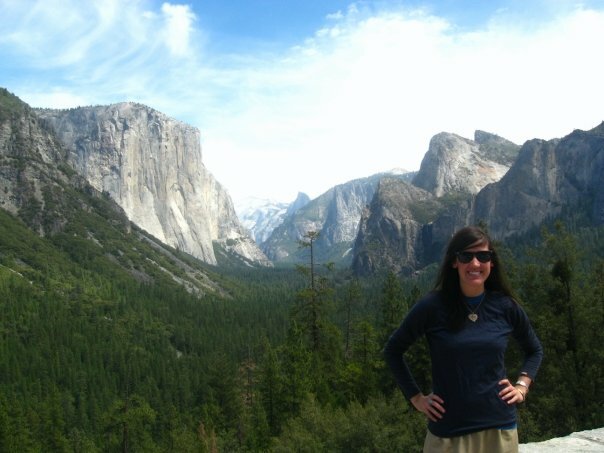 Past summers I have worked anywhere from a Taco Stand Server to an Interpretive Naturalist to live in Yosemite Valley. To revel in the amazing granite walls, the Merced, the wildlife and the people; I would do about anything. Climbing is such an important part of who I am now. 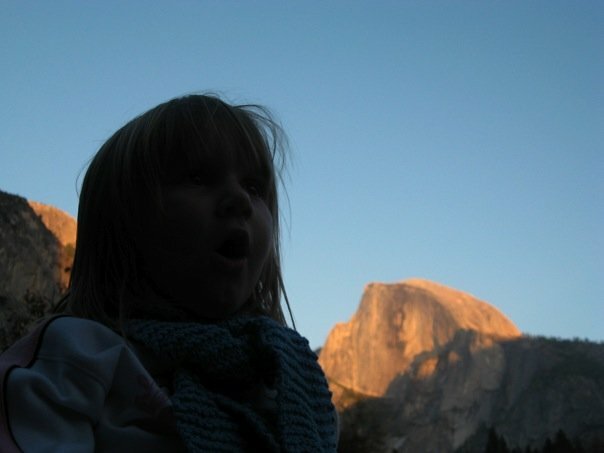 I first learned how to climb at Cookie Cliff in Yosemite. The prospect of shutting it down breaks my heart. The changes you want to make not only limit the magic of Yosemite Valley for myself and so many alike, but they are also the last resort behind steps that haven’t even been taken. If you want to preserve and show respect for the Valley, the river, then start with fundamental problems. The traffic in Yosemite is out of control. Think about the fuel emissions clogging up Yosemite Valley (only one mile wide by seven miles long!). A free transport into the valley with the current shuttle system running would solve so many problems. And think: If people are limited to what they bring in, it is inevitable that they will leave behind less… as well as feed the wildlife less of their own fruit roll-ups and beef jerky… because now they have a limited amount instead of the Costco boxes waiting in their cars for bears to bust into. Yes, life will be inconvenient for many Valley dwellers… especially climbers trying to drive to coveted climbs before their 2pm Taco Stand shift starts… but in the end, people will deal, the Valley will thrive. Yosemite is where I learned to climb, learned to love, learned to live. Please do not restrict the ability for any of these opportunities to thrive. Thank you for the opportunity to provide scoping comments to the Merced Wild and Scenic River Plan (MRP). Please consider the following points when developing a user capacity program for the Merced River planning area. Yosemite is perhaps the most important climbing area in the world and Park planners should use this plan to protect and enhance climbing opportunities. The Wild and Scenic River Act provides for the preservation of “outstandingly remarkable scenic, recreational, geologic, fish and wildlife, historic, cultural, or other similar values.” Climbing in the Merced River planning area fits the “recreational” category for an outstanding remarkable value and should be protected and enhanced as such. To be included as an ORV, a value must meet two criteria. It must be (1) river-related, and (2) a unique, rare, or exemplary feature that is significant at a comparative regional or national scale. Much of the climbing in Yosemite Valley and Merced River Gorge segments of the planning area lies within a quarter mile of the river and is undeniably linked to the river and its processes. Climbing in Yosemite has also inspired several guidebooks, thousands of unique routes, and countless stories and legends. It is well established that climbing in Yosemite Valley’s Merced River planning area is a unique, rare, and exemplary recreational activity that attracts visitors regionally, nationally and internationally. Accordingly, YNP should reference climbing as an Outstandingly Remarkable Value for the Merced River Plan. • Transportation into the Park. • Increased camping opportunities, with more primitive sites. • Parking spaces at traditional climbing access trailhead locations. • Intra-Park transportation with bus stops placed at major climbing access trailheads. • Maintained climbing access trails, staging areas and descent trails. • Ability to stay in the Valley for extended periods. The climbing in Yosemite is among the most difficult in the World and takes weeks to master even for expert climbers. • Amenities such as groceries and showers and the climbing equipment shop. • Interpretive and educational facilities for and about climbing, including a climbing museum. • NPS support facilities and services, including Search and Rescue and the Climbing Ranger program. • A healthy and protected natural environment. • Reduced development in Yosemite Valley. • Effective transportation to and from climbing access trails. • Maintained climbing access trails. • A quiet soundscape consistent with the Valley’s wilderness designation, NPS regulations and the California Vehicle Code. Unlike other recreational activities, climbing is a widely dispersed activity taking place in a vertical landscape with thousands of possible routes and destinations. Other uses, by comparison, are limited to far fewer established trails, picnic sites, and boating locations. 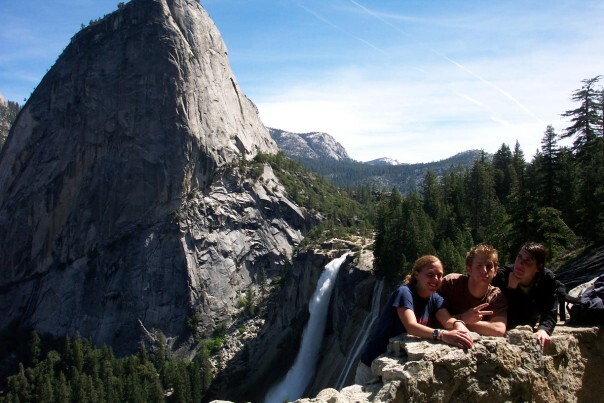 Accordingly, Yosemite planners should take into account the unique characteristics of climbing and not unnecessarily affect Yosemite’s climbing access in the MRP. 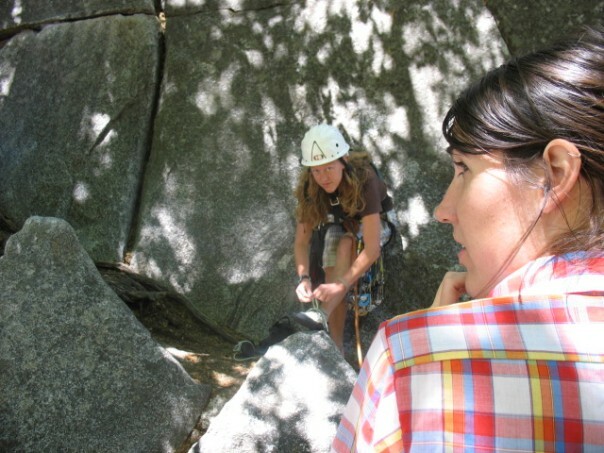 The Merced River Plan and any user capacity model adopted by the NPS must allow climbers to access areas outside the Merced River Plan boundary. Many approach trails used to access climbing walls (such as El Capitan and Half Dome) pass through the MRP planning area. Yosemite’s user capacity model should not unreasonably restrict access to outstandingly remarkable recreational values within the planning corridor. Importantly, YNP should also not place unreasonable restrictions on legitimate activities located just outside of the Merced River Plan boundaries but which require access through the planning area. No other activity has the same dynamic as climbing whereby passage through the planning area at many dispersed locations is necessary, and it is critically important that YNP recognize this circumstance and manage for reasonable use limits at least consistent with existing low-impact climbing use levels. In short, I support recognizing climbing as an “outstandingly remarkable value” for the Merced River planning area, and believe that Yosemite’s user capacity framework should accommodate climbing’s unique characteristics in Yosemite Valley and the Lower Merced Gorge. Thank you for considering the importance of Yosemite to climbers worldwide and for your hard work on this extensive planning process. a view of the valley... and myself. 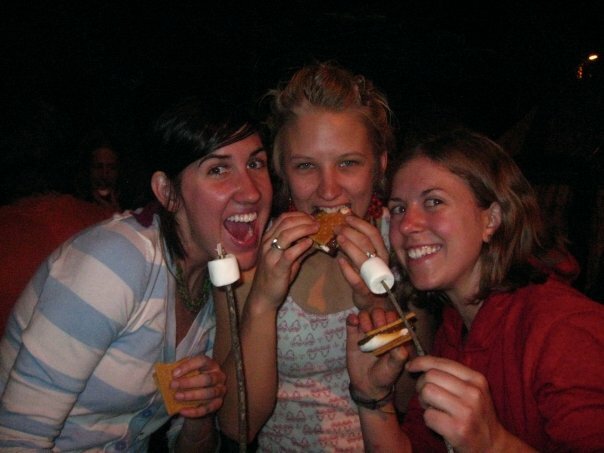 beautiful loves makin' smores in the valley. my niece, emerson, who i hope grows up to climb in the valley. I encourage you [especially my yosemite lovers] to get involved. Huge props to the Access Fund for keeping us aware and fighting for our passions.